A) Yes. We provide free pick-up and drop-off between Spa by L'OCCITANE at Kupu Kupu Jimbaran and your hotel in Jimbaran / Nusa Dua / Tanjung Benoa / Tuban / Kuta, or drop-off only at Airport for treatment at minimum IDR1,500,000 for 1 person, or between Spa by L'OCCITANE and your hotel in Legian / Seminyak / Kerobokan / Uluwatu for treatments at minimum IDR4,500,000 for 4 people. 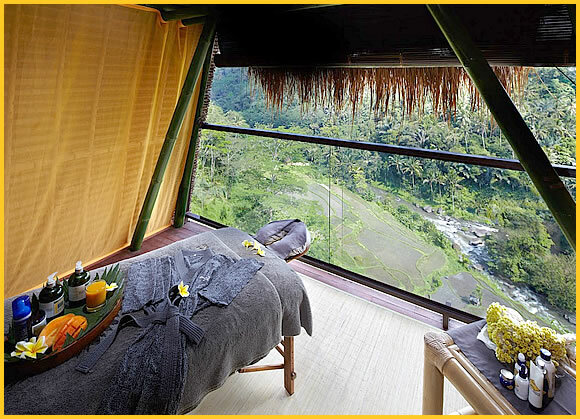 Q) I want to visit Spa by L'OCCITANE in Jimbaran the day I leave Bali. Do you keep my luggage? 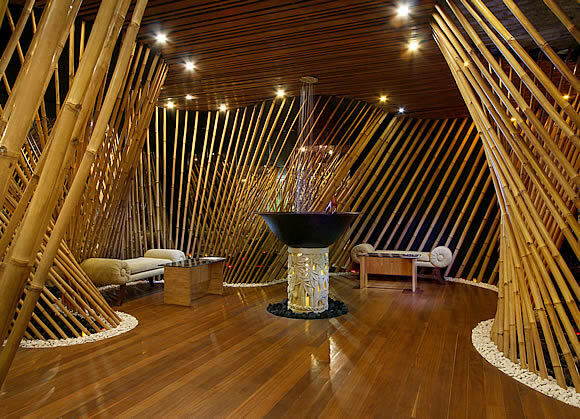 A) Yes, Spa treatment is developed for both male and female guests.